Carolina Metrology is a leading service provider of dimensional metrology services in the South East. See what services we currently offer. 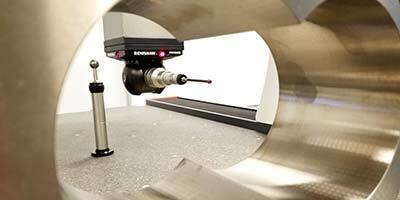 See what's going on in the world of Metrology. From software enhancements to how-to guides, you will find it all here. We are conveniently located moments from the I-85 corridor in Duncan, SC. Learn more about us or request a quotation for your project. 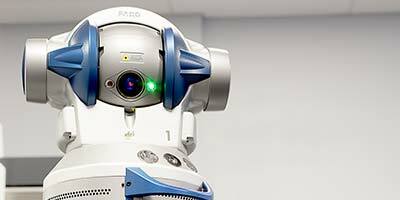 Carolina Metrology's state of the art facility houses a growing network of some of the brightest minds in the industry. 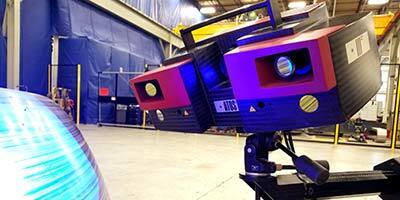 Our engineers are capable of more than just contract inspection services. With our broad knowledge in machining, forging, thermoforming, injection molding, and blow molding we are capable of providing both on and off-site quality inspections. Complete with 17025 and ISO 9001 certifications, we are here to assist with your metrology needs.